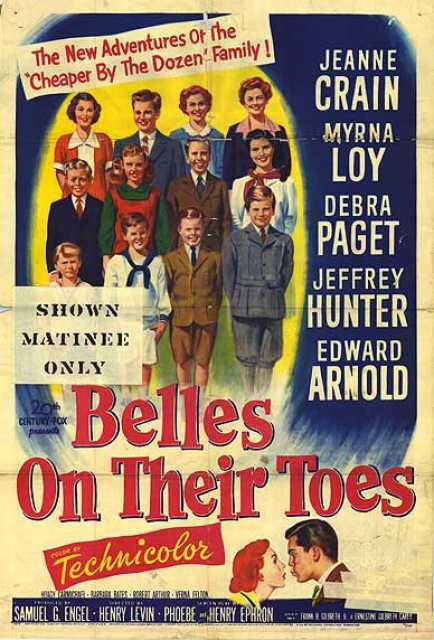 Belles on their toes is a motion picture produced in the year 1952 as a USA production. The Film was directed by Henry Levin, with Jeanne Crain, Myrna Loy, Debra Paget, Jeffrey Hunter, Edward Arnold, in the leading parts. We have currently no synopsis of this picture on file; There are no reviews of Belles on their toes available.